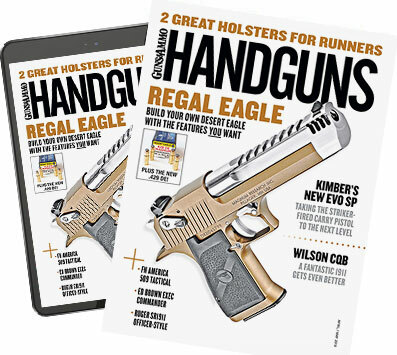 A sampling of great new rigs for your favorite handguns. More 2011 Holsters on the next page! Click Here for other 2011 Holsters!